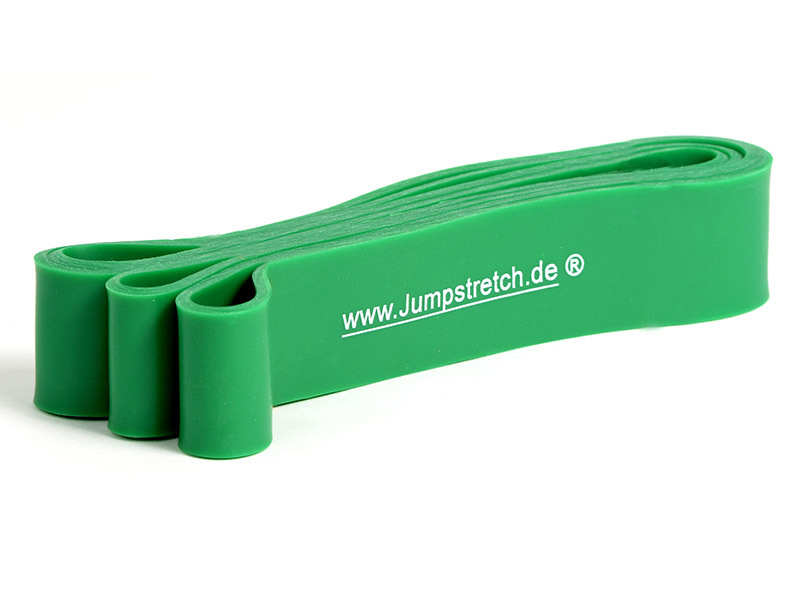 Jumpstretch bands are thick, extra-strong resistance training bands designed for heavy-duty exercise. 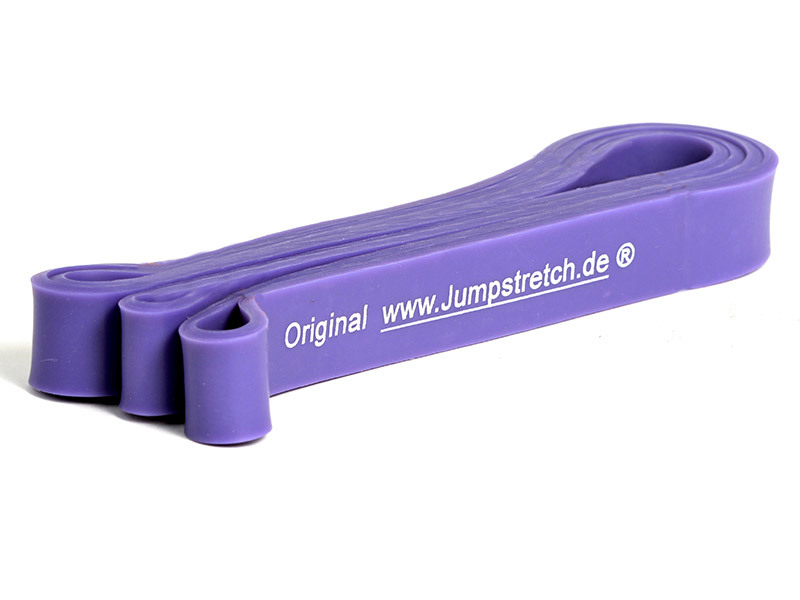 Used for stretching and muscle strengthening, Jumpstretch bands offer a great exercise tool for intensive training. 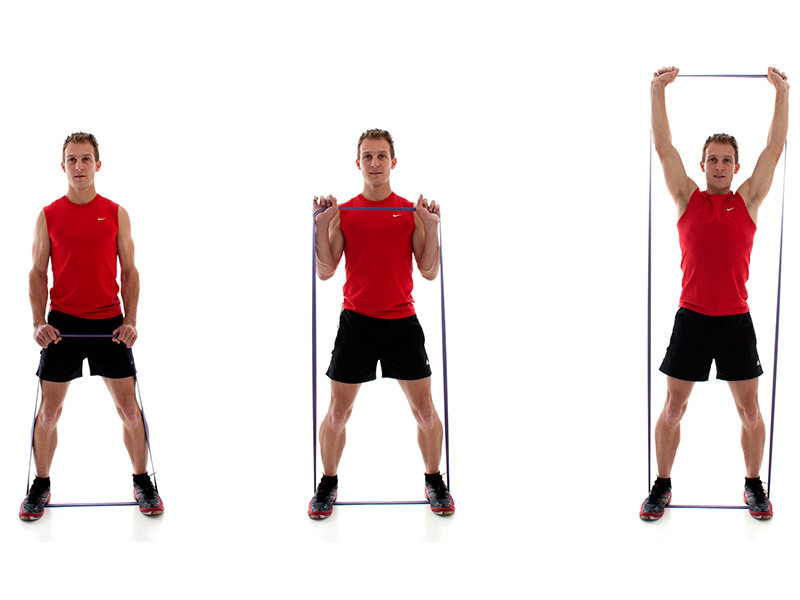 Due to the resistance of the Jump Stretch bands you can train individual muscle groups directly. 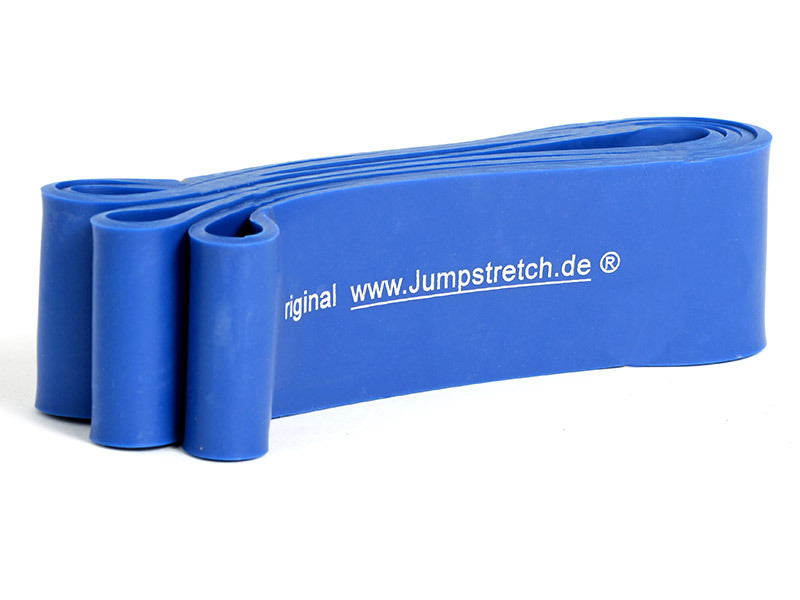 Jumpstretch bands are very effective for both upper and lower body training and can be used for a variety of strength, speed, flexibility and rehabilitation exercises. 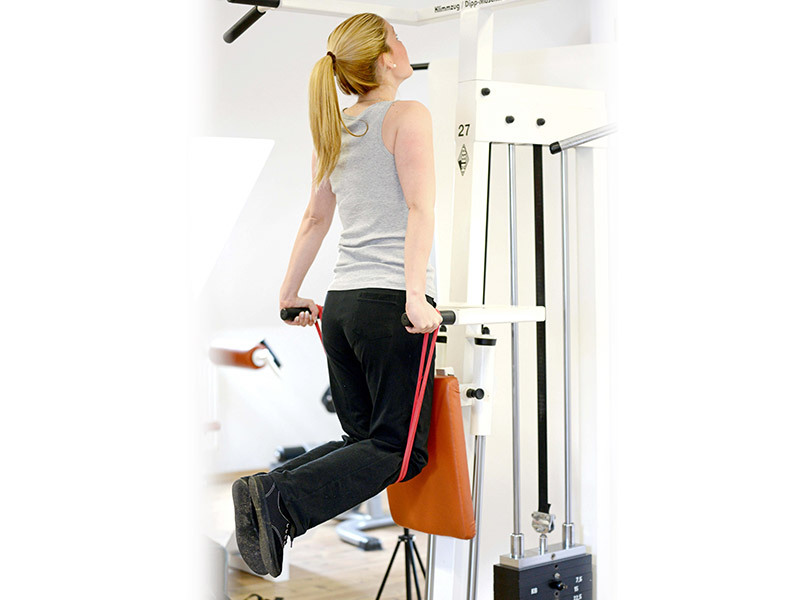 They're great for ramping up intensity and can be easily incorporated into current workouts and exercises. 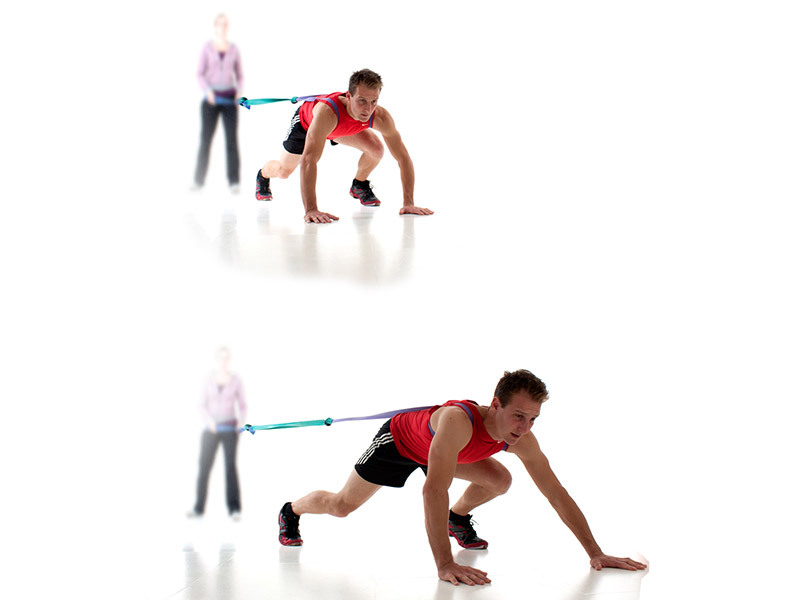 For example, they're great for assisted chin-ups and dips and for developing lateral speed and forward acceleration via various walk, shuffle, lunge and run-in-place exercises. 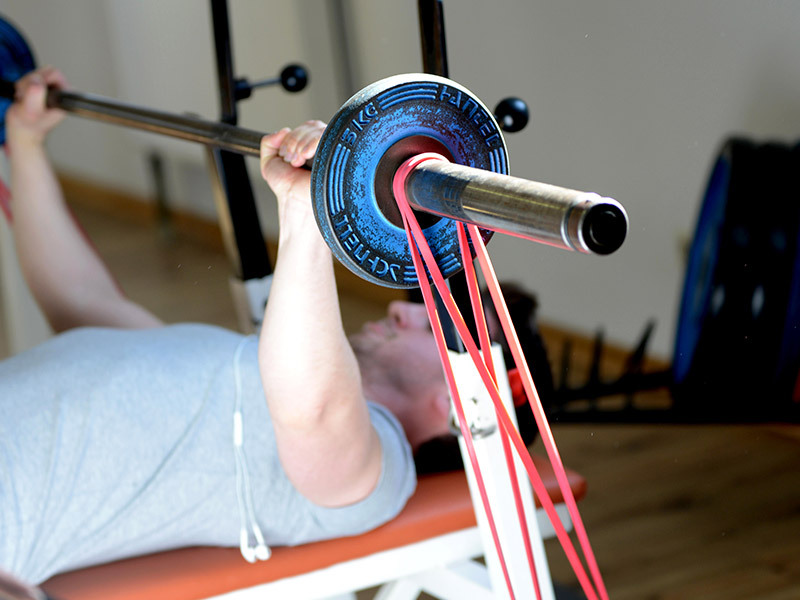 Moreover, they're an amazing addition for weightlifting as they can be used to overload the bar and add resistance to exercises like the bench press, squat and deadlift. 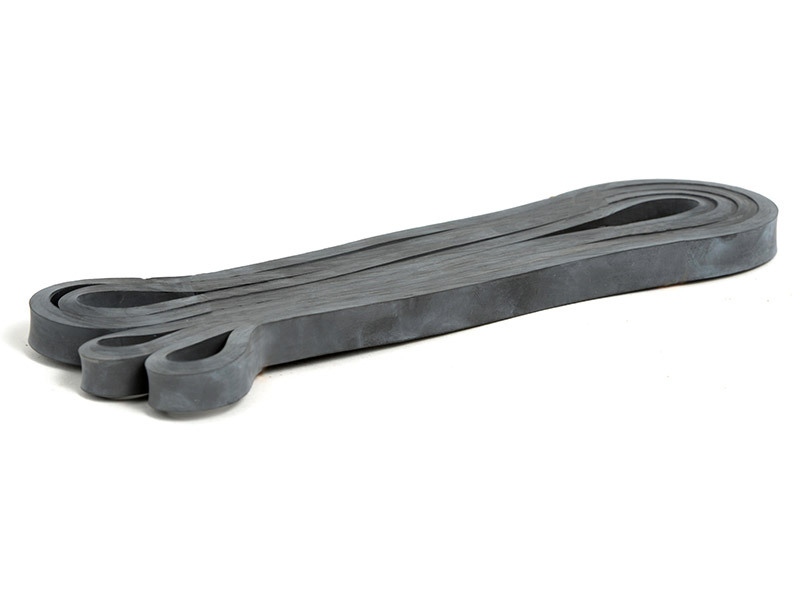 The bands are made with no bonding, moulding or seams so are extremely strong. Each band is 105cm (41") long and 215cm (85") approx. in circumference. 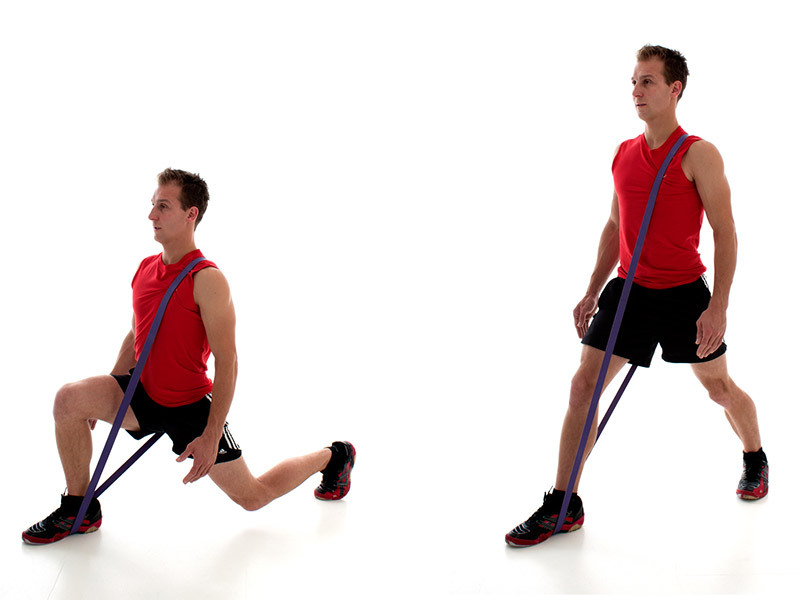 Versatile resistance band allowing you to perform stretch, strength and fitness training. 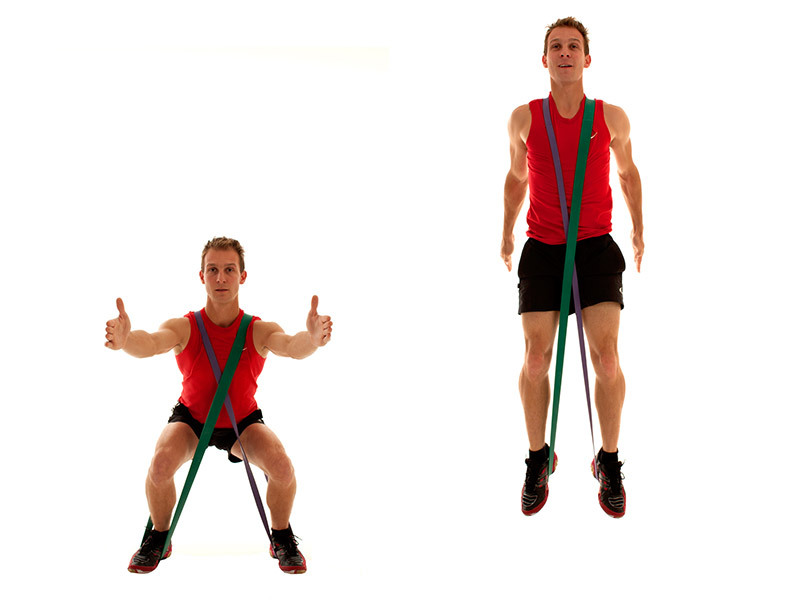 Extremely light, carry anywhere exercise tool. Available in various resistance strengths. Very strong for heavy duty exercise.